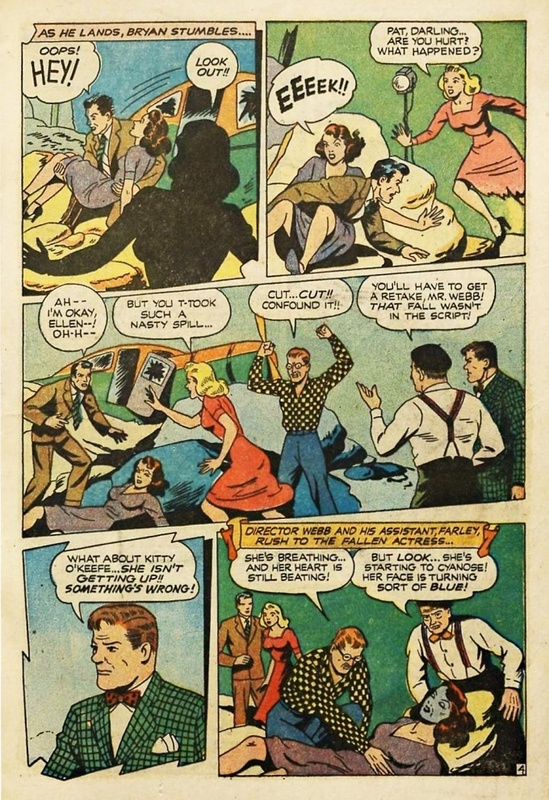 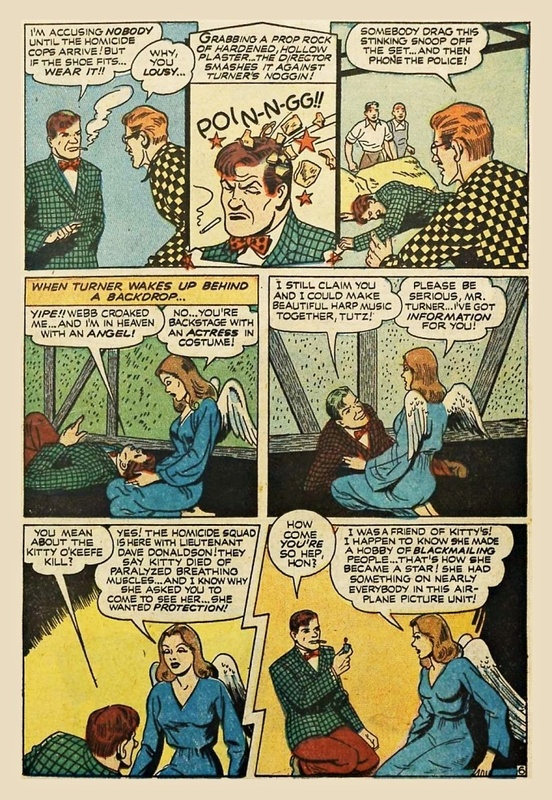 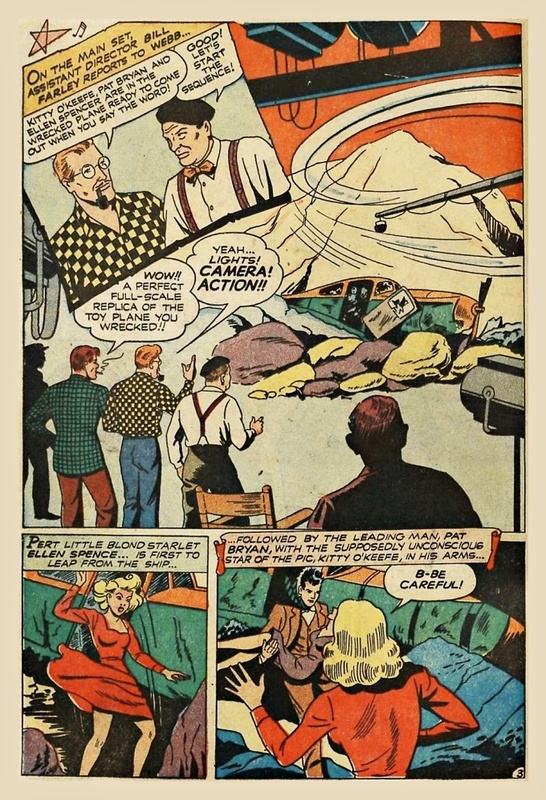 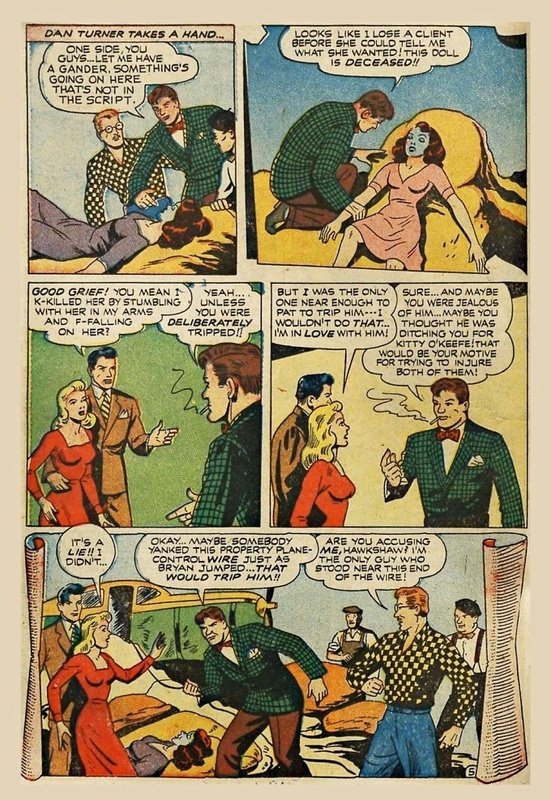 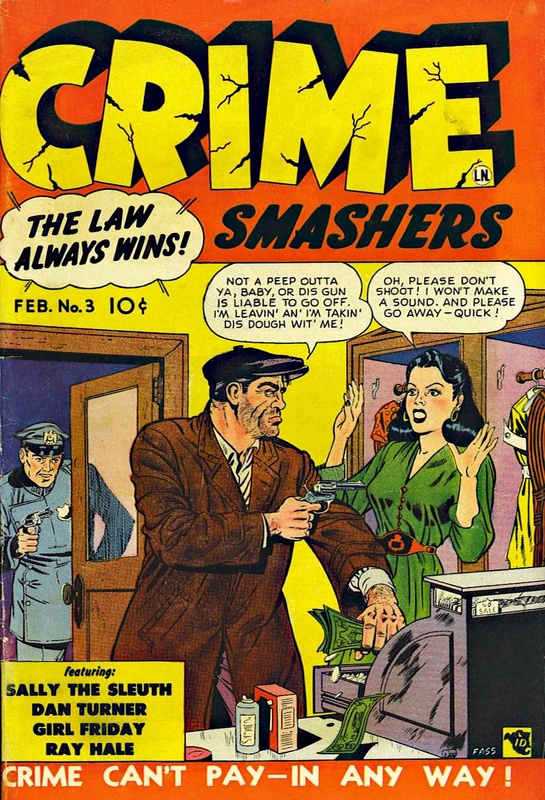 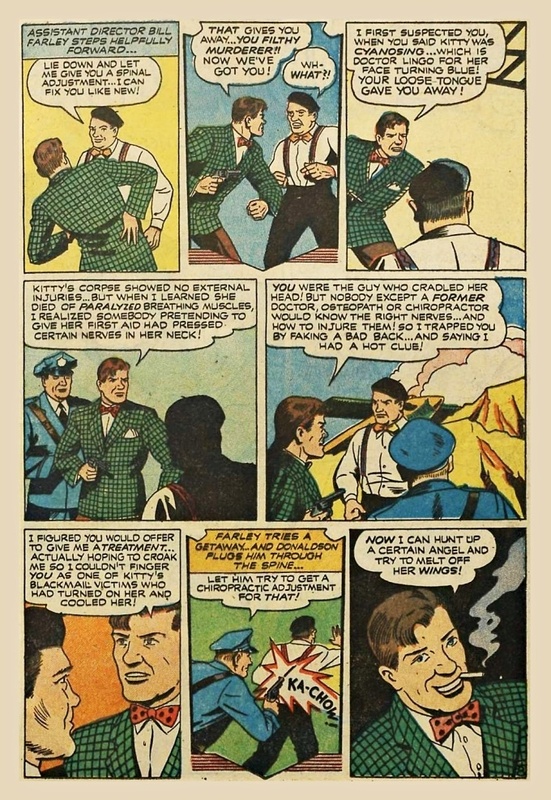 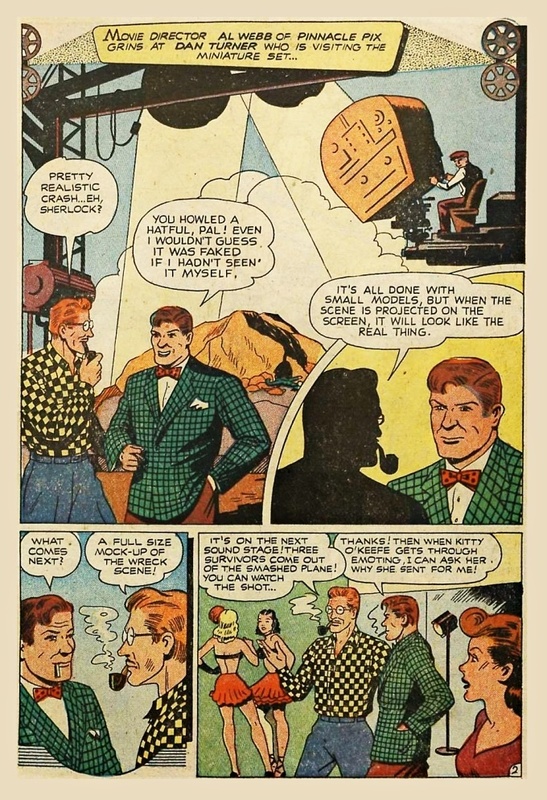 Here's Dan in his third comic book appearance, from Crime Smashers #3, Feb. 1951. 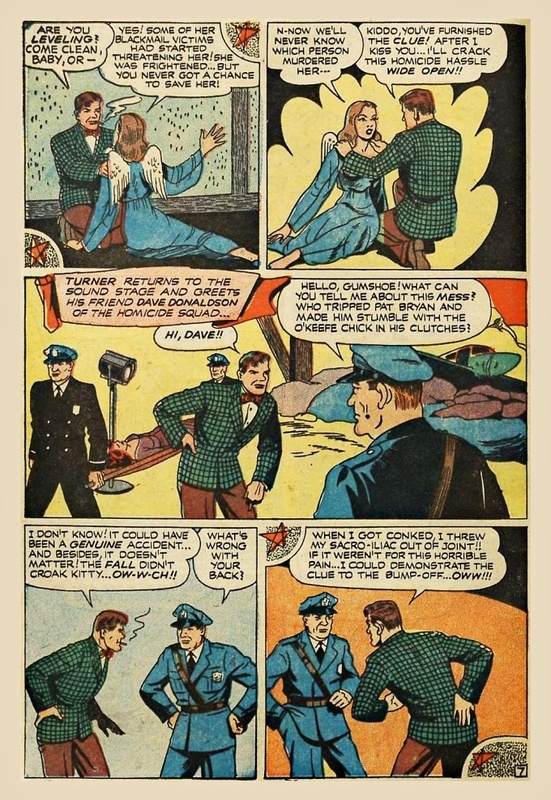 Looks like another colorized reprint from Hollywood Detective. 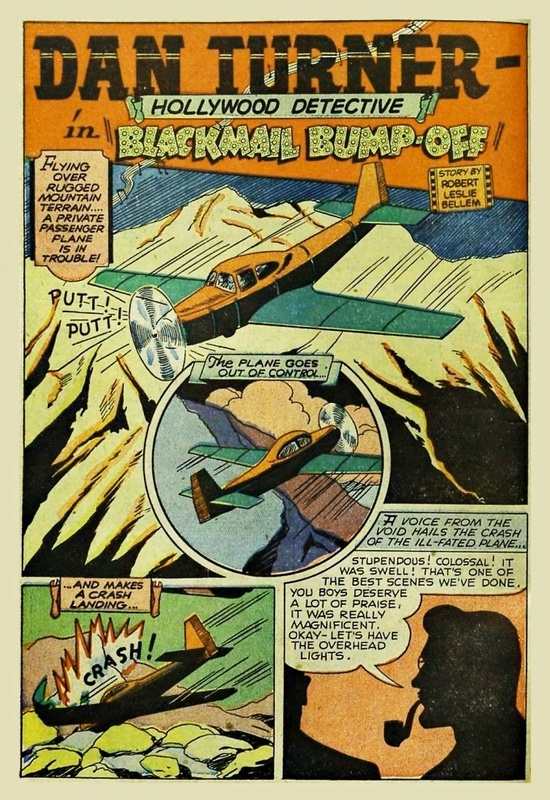 For this one, we're indebted to comicbookplus scanner Dave Hayward.